I complain a lot about snow. I just don’t want it near a city. It’s an inconvenience and it’s only pretty while it’s falling. BUT if it’s on a mountain, that’s a whole different story. 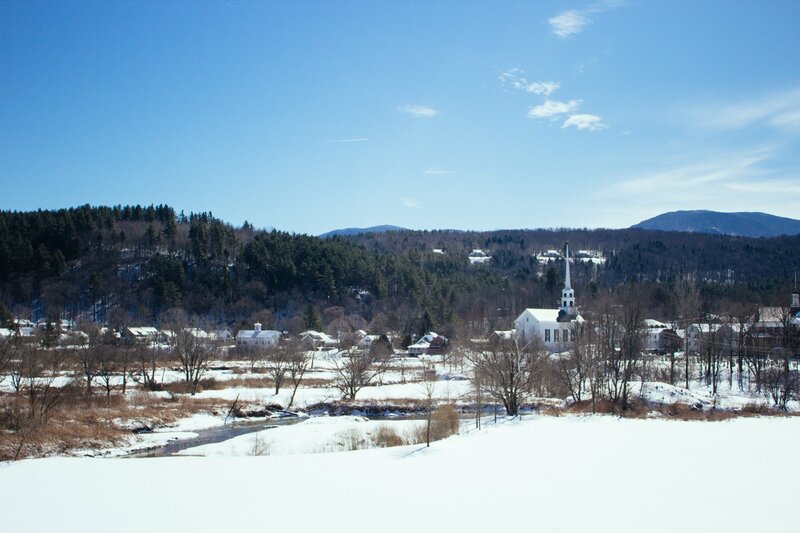 I trekked up to Stowe, Vermont for the weekend to experience the snow in its proper habitat. And managed to stay at one of the prettiest, well-appointed inns, I’ve ever stayed in or seen. Field Guide, one of Lark Hotel’s properties, is right on Mountain Road, but you wouldn’t know it was in the middle of things. 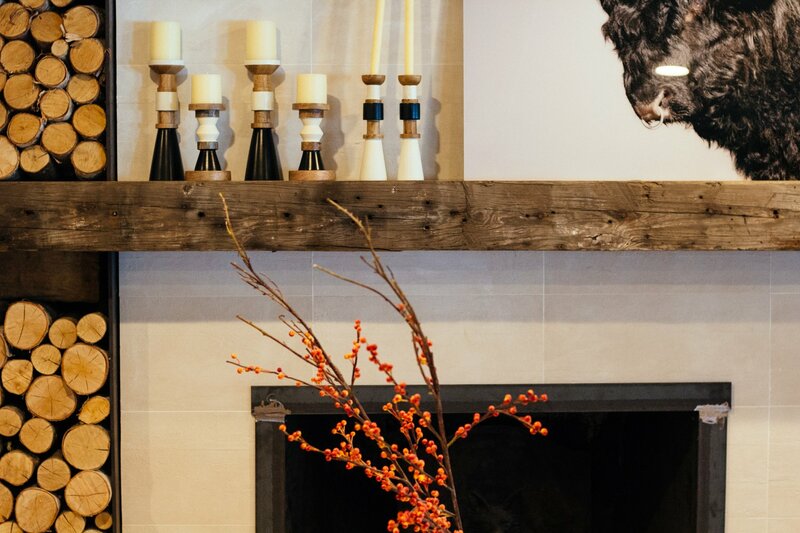 The lobby and rooms are quiet and cozy – and perfect for a weekend retreat. 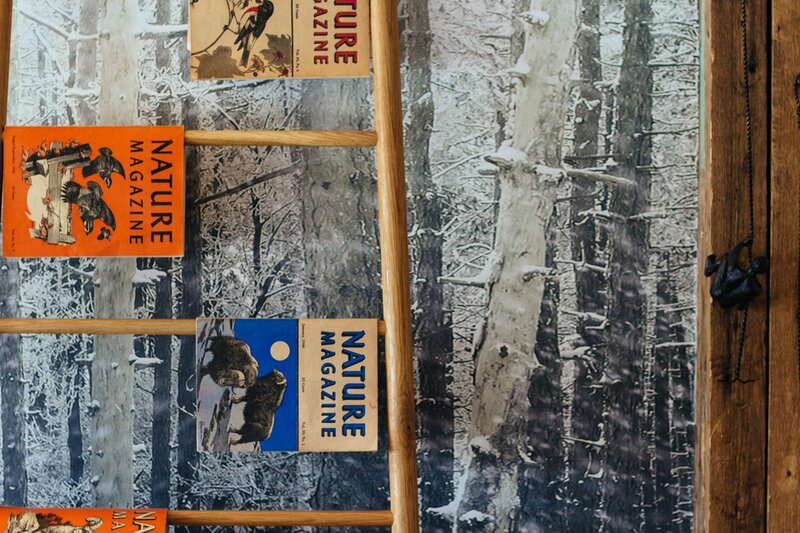 Upon entering Field Guide, you immediately notice the decor. 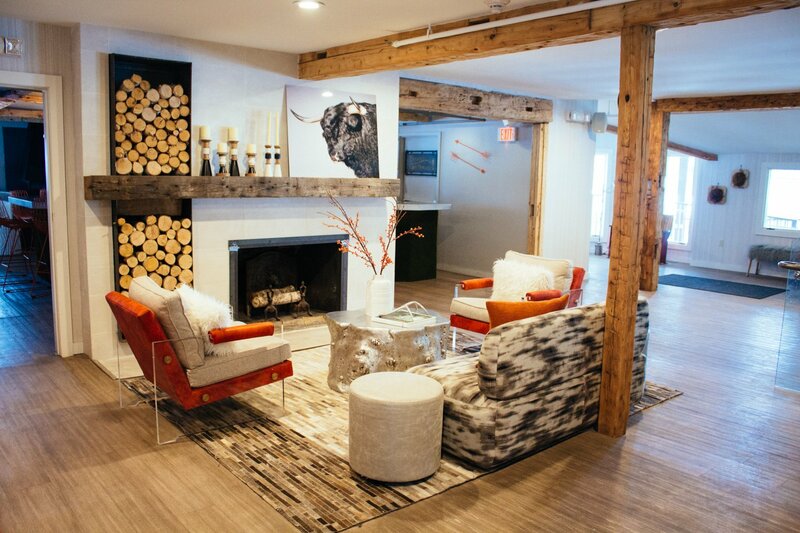 Ski lodge chic and the orange accents bring a warm energy to the space. 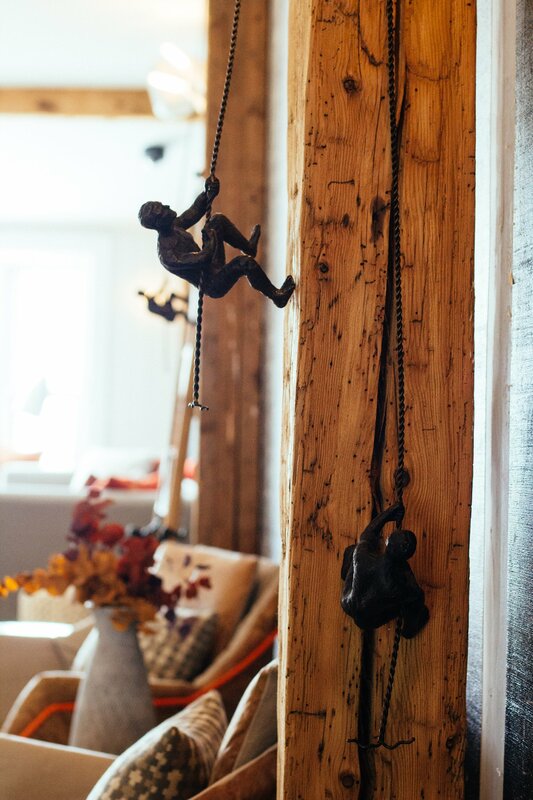 On closer inspection, you notice each detail – from themed coffee table books to vintage field guide magazines to pewter men climbing a pewter chain. 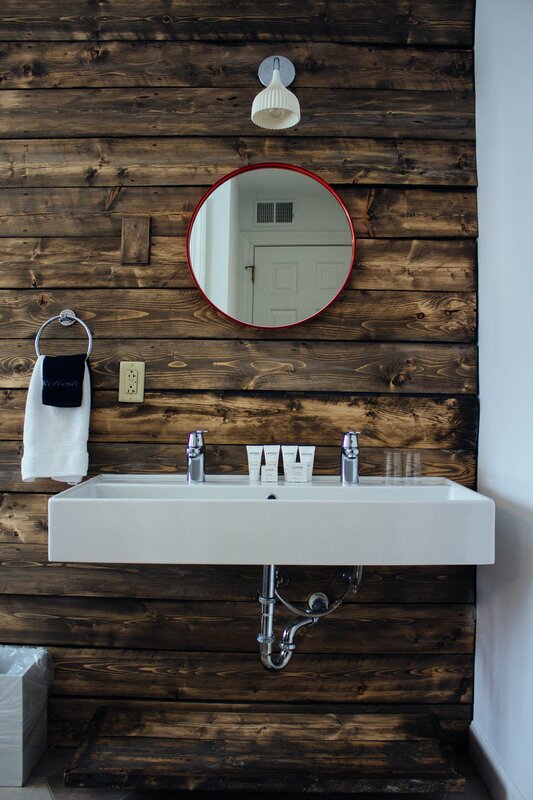 Every detail was thoughtfully considered and placed. 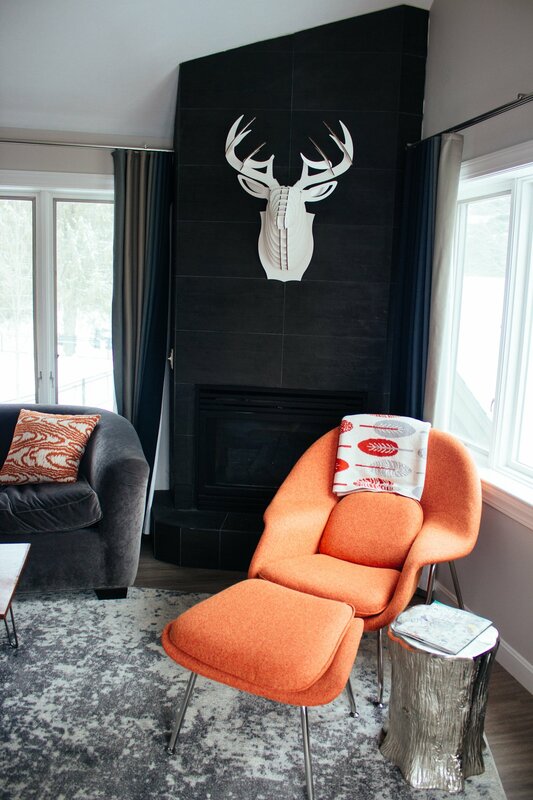 The sitting area begs you to lounge in a cozy chair and hang out by the fire. I stayed in one of the suites on the edge of the property, and I couldn’t have asked for a better room. In addition to my cozy bedroom, I was lucky enough to score an amazing bathtub, sitting area with a couch and, get this, my very own fireplace. 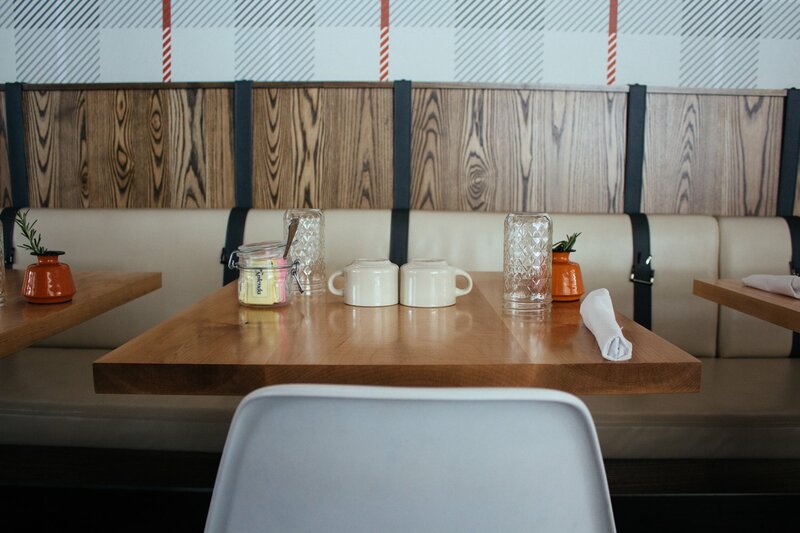 Also on the Field Guide lobby is Picnic Social, the hotel’s delicious in-house restaurant. The decor in the restaurant seamlessly syncs with the rest of the lobby (and hotel for that matter). 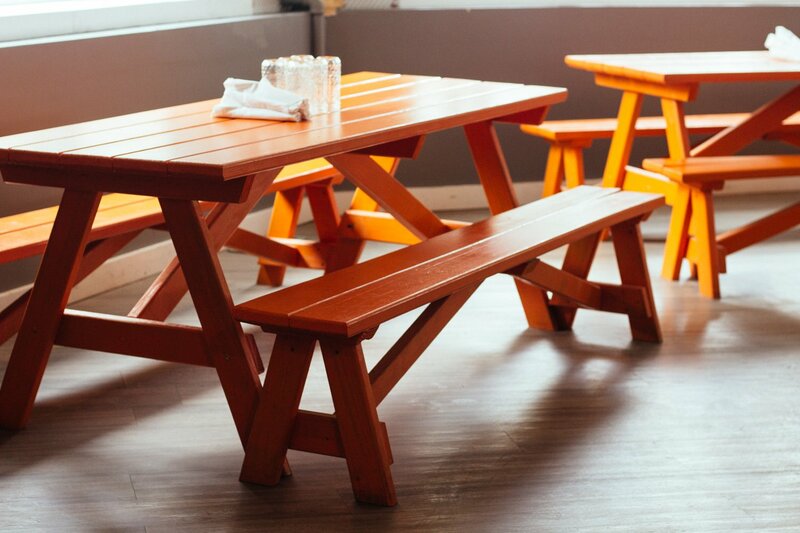 Picnic Social Executive Chef, Justin Perdue, focuses on local Vermont ingredients. 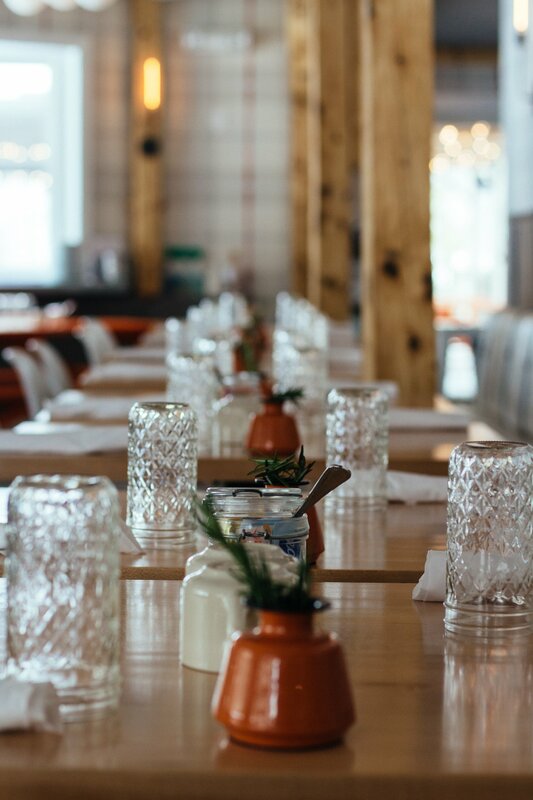 The majority of the menu is small plates, which is perfect after a day of skiing, hiking… or, ahem, lodging. I enjoyed his toasts, cheese board, and daily specials. 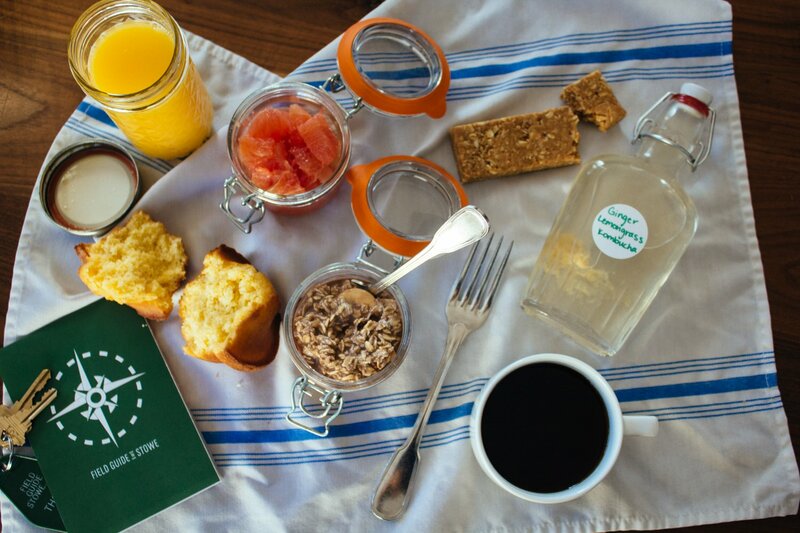 His team also prepares the breakfast basket, which is delivered to your door first thing in the morning. 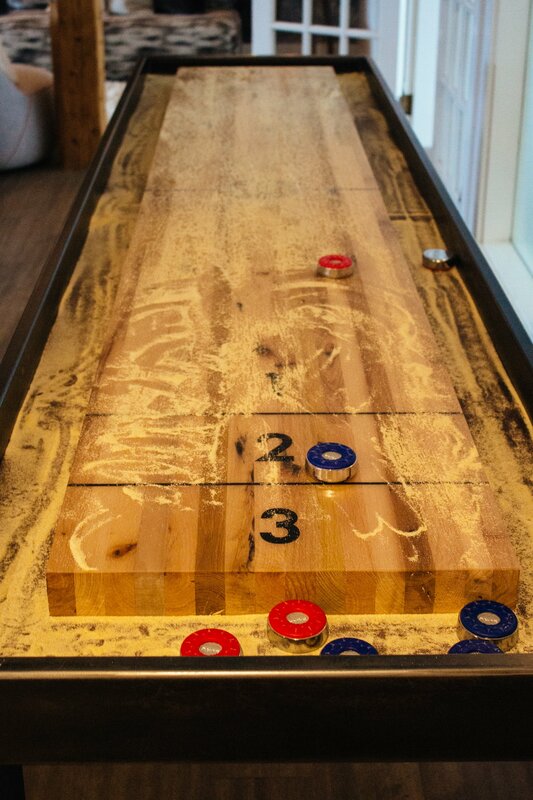 This is one of my favorite part of my stay at any Lark Hotel. Leisurely enjoying your breakfast is such an indulgent experience that I rarely get to enjoyed. 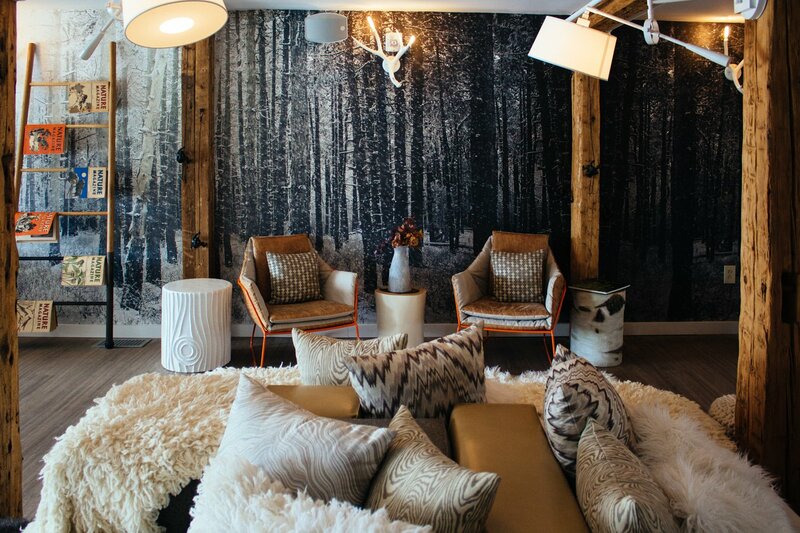 My trip to Stowe and stay at Field Guide was incredible. 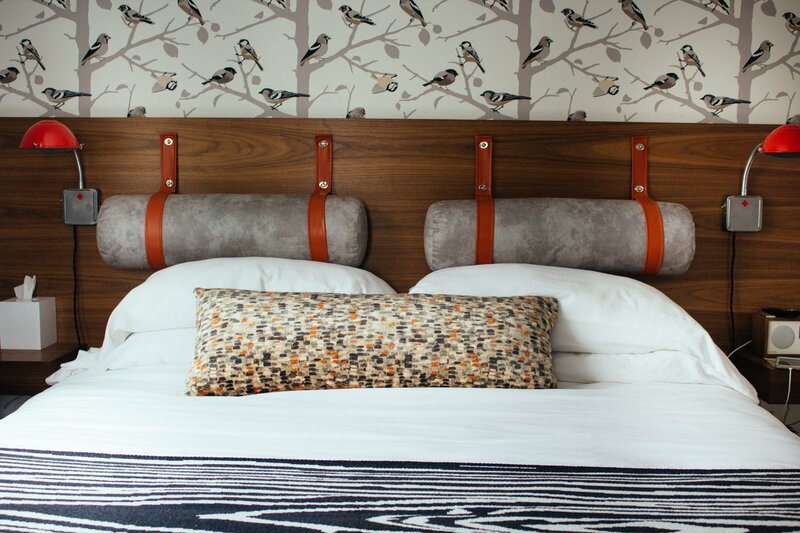 Like all Lark Hotel properties, I felt like family from the minute I arrived. 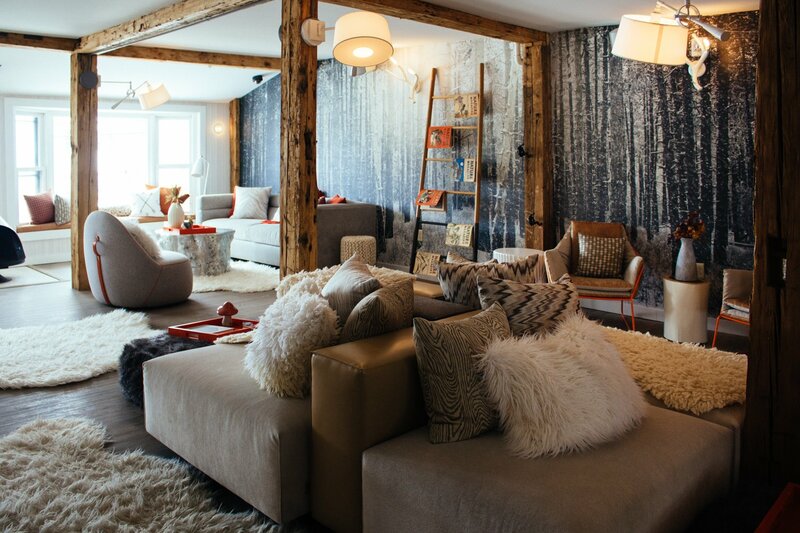 If you are traveling to Stowe, Vermont, with friends, family, kids, I 100% recommend staying at Field Guide. 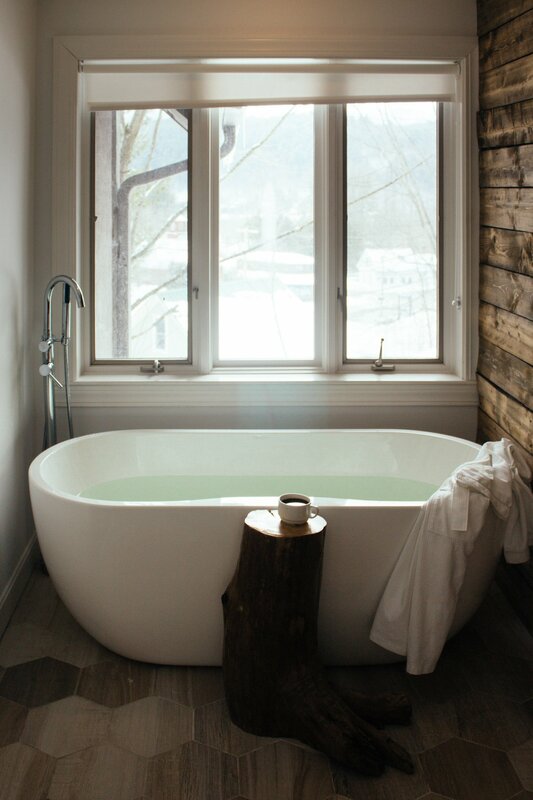 A million thank yous to Field Guide in Stowe, Vermont for generously hosting me! 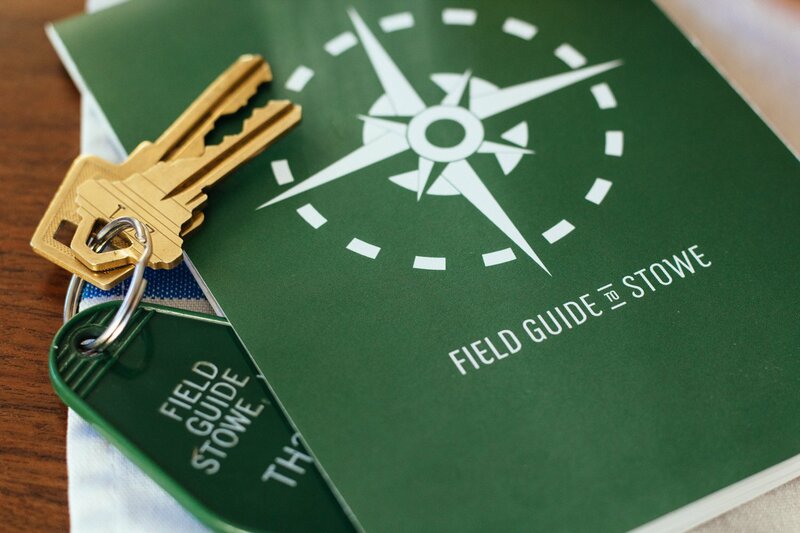 If you’re interested in staying at Field Guide, visit their website at www.fiedguidestowe.com or www.larkhotels.com. All opinions and images are my own.